NEW YORK (WABC) -- CVS is taking action to fight the opioid epidemic. The drug store chain will now limit opioid prescriptions to seven-day supplies for new patients facing acute ailments. Pharmacists will be urged to contact doctors for prescriptions that appear to offer more drugs than necessary. 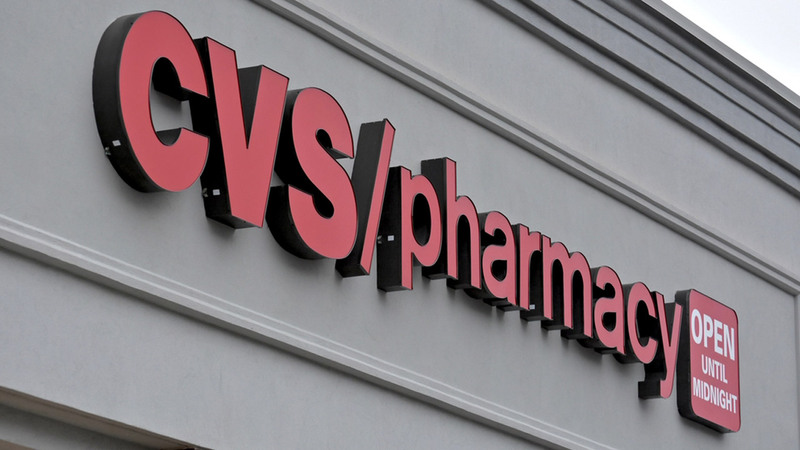 CVS also plans to boost funding for addiction programs, counseling and safe disposal of opioids.